Selling a business in Worcester, talk to your local expert. 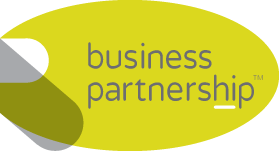 If you are selling a business in Worcester, John is our local partner. John brings years of professional expertise to ensure you get the very best value. He provides straightforward advice based upon his knowledge and experience of all aspects of selling businesses around Worcester. 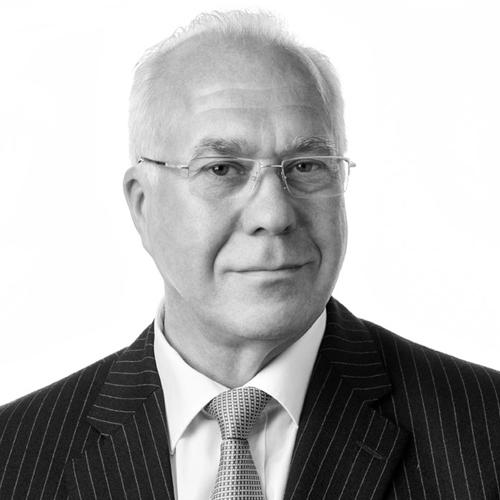 John helps his clients who, just like you, want to achieve the best outcome when they sell their business. Ideally situated in the centre of the UK and with easy access to the north and south, Worcester is a highly sought-after location. The city has major strengths in professional services, advanced manufacturing, technology and R&D and with the Cotswolds on its doorstep, living standards are pretty high too. If you’re looking for a high quality place to live, work and run a business, Worcester fits the bill perfectly.